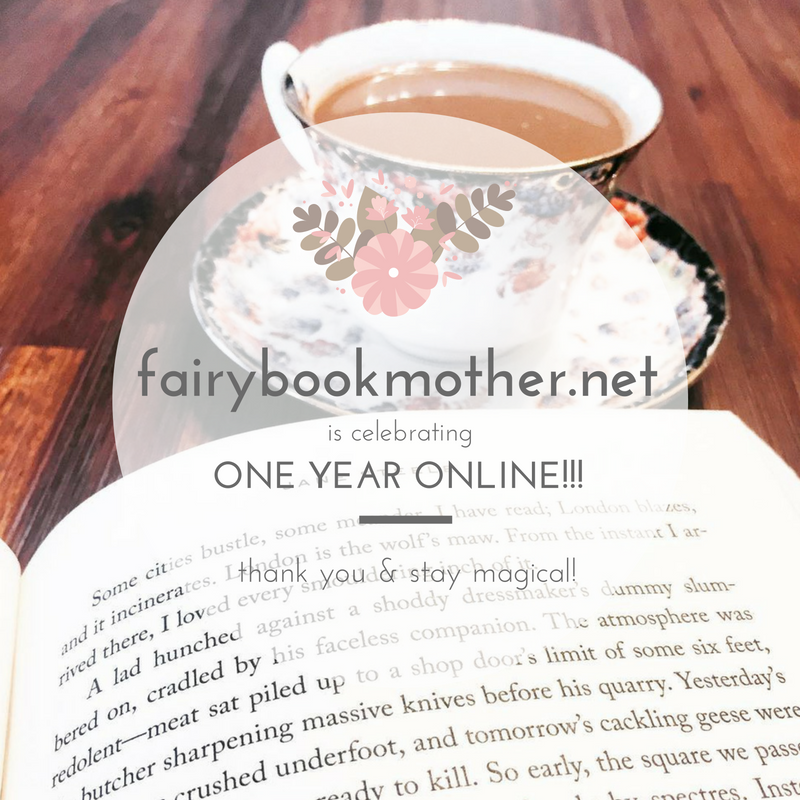 I wanted to make a small post celebrating one year online and thanking every one of you for visiting and commenting! I can’t believe it’s been a year already! 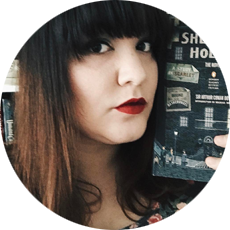 I started this blog with the tiny shred of ideas of what I wanted to do last August at the beginning of my first year of teaching, and I feel like it’s taken almost that long to feel like I know what I’m doing and what I want to do. Here’s to many more years!